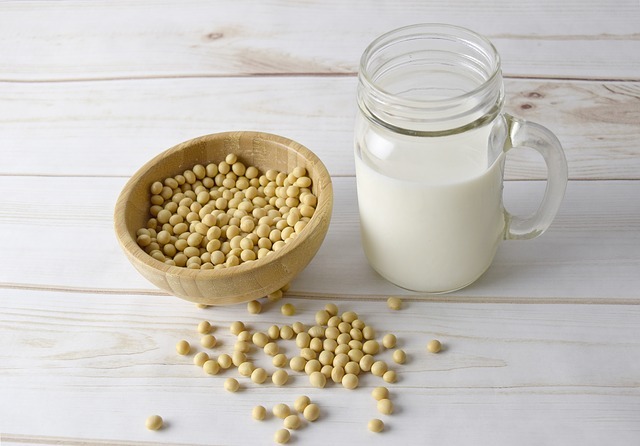 In my book 38 Super Healthy Foods: A Unique Manual to Health, Wellness and Healing, I discuss how Soy Foods reduce harmful LDL cholesterol levels while promoting beneficial HDL levels. A brief definition is that LDL is known as “bad” cholesterol because having high levels can lead to plaque buildup in your arteries and result in heart disease and stroke. HDL cholesterol absorbs cholesterol and carries it back to the liver, which flushes it from the body. HDL is known as “good” cholesterol because having high levels can reduce the risk for heart disease and stroke. Learn more by following this Living Healthy Blog, and from my book 38 Super Healthy Foods: A Unique Manual to Health, Wellness and Healing.